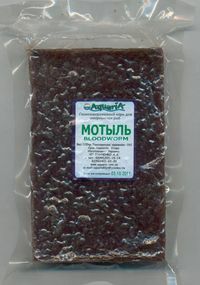 BLOODWORM It is one of the most popular forages. It is used for the majority of fishes as the basic forage. It is especially necessary American cichlid, killifish, characins and cyprinid. 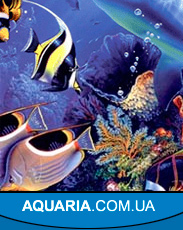 Unlike live bloodworm which often is a source of diseases, moth Aquaria quitrent it is disinfected. It is one of the most popular forages. It is used for the majority of fishes as the basic forage. It is especially necessary American cichlid, killifish, characins and cyprinid. 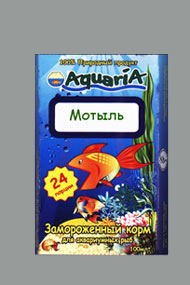 Unlike live bloodworm which often is a source of diseases, moth Aquaria quitrent it is disinfected.